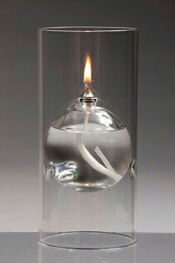 Love Candle Light But Hate The Mess And Waste Of Candles? "I Saved £581 A Year From Just Ten Tables"
"The Candles Are Lovely And Have Improved Our Restaurant 100%"
We offer an extensive range of glass refillable oil candles for wholesale and trade buyers. 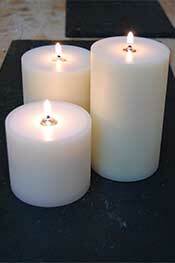 All our lamp oil is clean burning and suitable for all our oil candles. Use our oil usage calculator to find out. We want to show you the perfect way to enhance the ambience of your restaurant in the same way as we have done for, among others, two of the five Asian restaurants with a Michelin star, which are the Tamarind restaurant and Amaya. In addition to those, we supplied The Painted Heron, voted best restaurant in Chelsea, before they moved on. Hundreds of other restaurants, including some as famous as the River Cafe, use our oil candles and oil lamps on their tables to create the perfect atmosphere for a wonderful dining experience, and you can create that too! All this for as little as a penny an hour running cost! In a recent survey, it was found that 83 out of 100 people prefer a restaurant with candle light to one without, and we are passionate about giving you the best possible product for your restaurant. 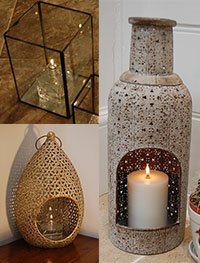 Oil candles, or oil lamps, are beautiful and add a really stylish finish to your tabletop. They are very clean, do not make the mess and waste of traditiional wax candles or t-lights, and they always look as beautiful as when you first light them. 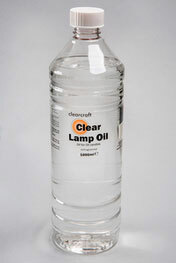 They run on highly refined, clean burning lamp oil, which is availabe in nine colours. If you already use candles, imagine the beauty of natural light, with no more cleaning wax out of glasses, or off tables and candle sticks!! 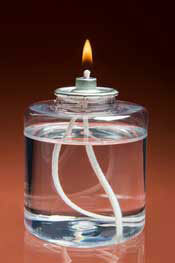 The oil is very safe and will not burn without a wick. 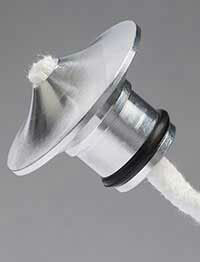 and all of our lamps are tested for strength and stability.